Video games have evolved over the years to be much more than gameplay and pretty graphics. The magic of stories is that it can affect different people in various ways, start discussions, and enhance an otherwise dull game. 2017 delivered us many amazing stories, making this award a serious undertaking. Here are the stories Operation Rainfall felt stood out in 2017. 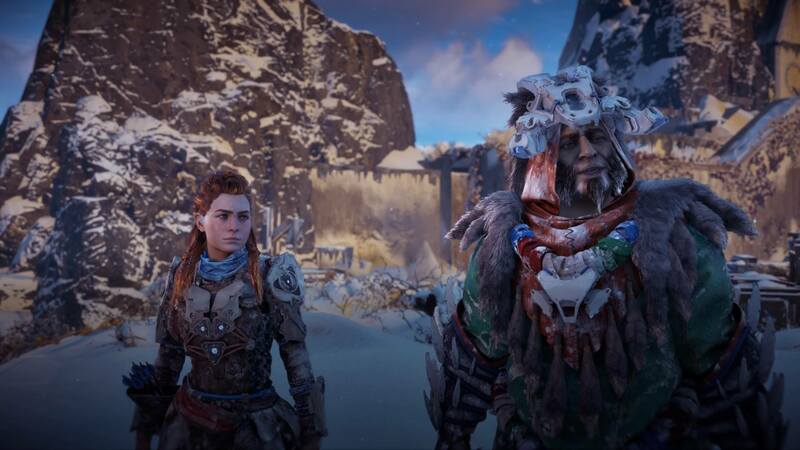 Horizon: Zero Dawn blends the age of the dinosaurs with a post-apocalyptic world that was hardly seen before. As Aloy, you hunt various mechanical creatures, many hostile. What could have been a throw-away story, actually weaves together with the world to create a truly compelling experience. 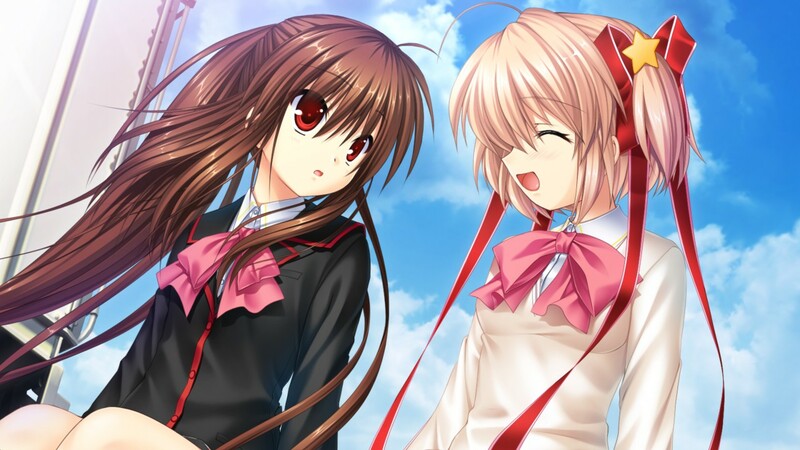 Originally released in 2007, Little Busters! is a visual novel that reminds us of the light-hearted days of our youth. Spawning multiple anime series, America finally received the visual novel with added HD resolution. Getting over the loss of his parents, Riki Naoe joins a group of children called, you guessed it, the Little Busters. The children live their lives and get into all sorts of hi-jinks along the way. 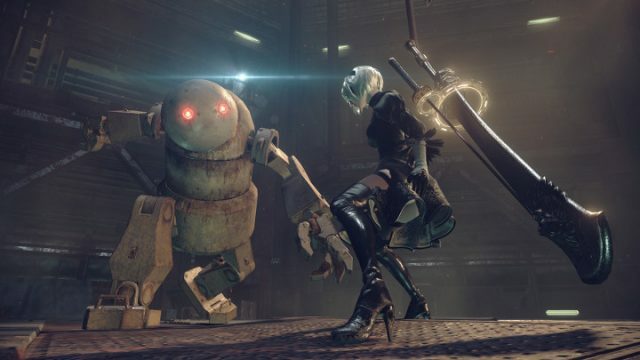 Despite being set thousands of years after its predecessor, NieR: Automata shares the same blood of heart-wrenching storytelling. In the game, you play as three different androids who fight a war against robots. 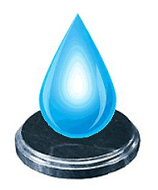 Characters and their motivations aren’t always as they appear, the plot becoming progressively more complicated the more times you finish the game. Furthermore, the game connects to the original NieR in interesting ways. 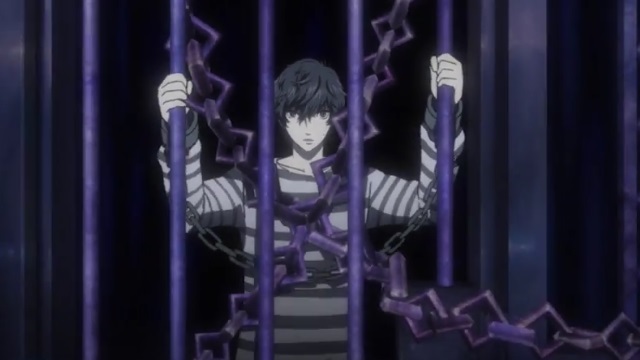 After a long wait, Persona 5 finally told us its story, and what a story it was. As the protagonist, you are framed for a crime you didn’t commit, tarnishing your reputation at your new school. 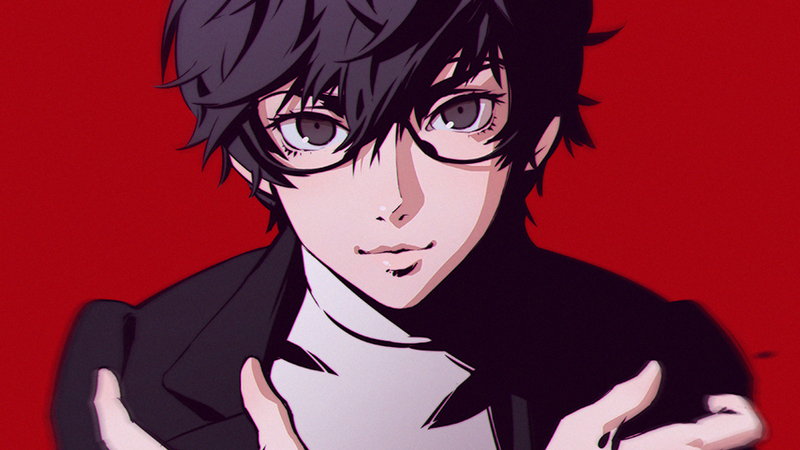 However, after gaining the ability to change the hearts of others and forming the Phantom Thieves, you and your friends set out to change society. 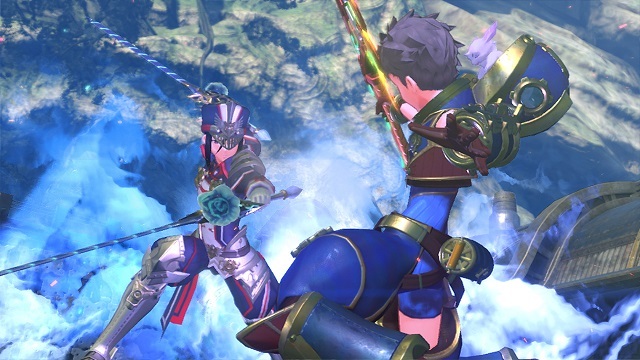 After being stuck on a mysterious planet, the Xenoblade series went back to its roots in Xenoblade Chronicles 2. While the story seems simple at first, boy meets girl, the plot thickens as the game progresses. This is enhanced by the setting, a beautiful world full of titans that people inhabit like various countries. Especially in today’s society, we can sometimes feel powerless to the corruption and injustice in the world around us. Maybe that’s one of the appeals of Persona 5‘s massive story. Throw in some great characters and interactions, and Persona 5 ranks with previous entries in the series with a compelling storyline. Furthermore, we will be able to relive the story once the anime releases in April. We can only hope Persona 6, whenever that will release in the future, will follow in Persona 5‘s footsteps.